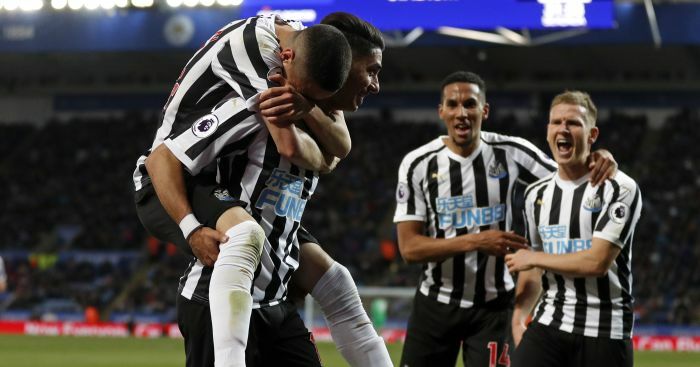 Newcastle have completed the signing of West Brom striker Salomon Rondon on a season-long loan deal, with Dwight Gayle moving in the other direction as part of the agreement. 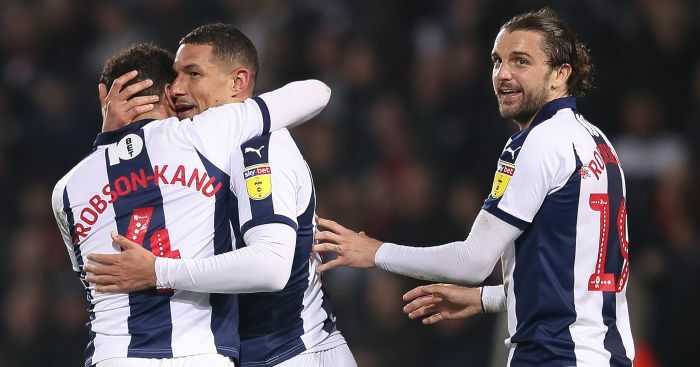 Rondon, 28, scored seven Premier League goals last season as the Baggies dropped out of the top-flight. He will now link up with Rafael Benitez’s Newcastle – as we exclusively told you last month. 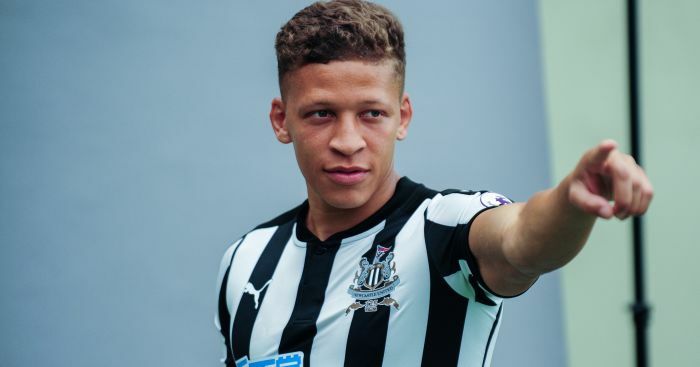 Gayle heads to the Hawthorns on loan for the campaign in return. 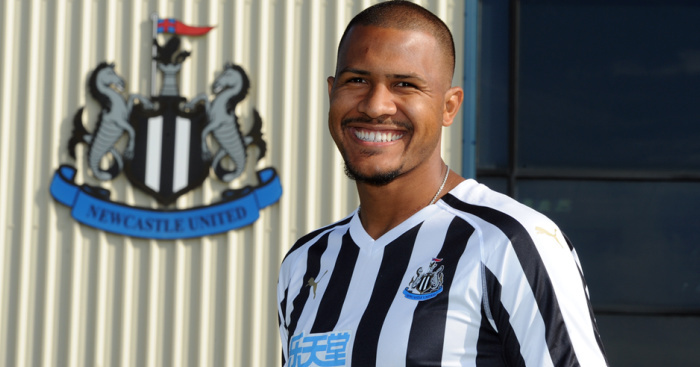 Venezuela international Rondon becomes Benitez’s sixth summer recruit, following on from the signings of Martin Dubravka, Kenedy, Yoshinori Muto, Fabian Schar and Ki Sung-yueng. Announcing the news on their official website, Newcastle’s statement claimed Rondon was Benitez’s “number one transfer target” this summer. “I am delighted to sign Salomon,” the Newcastle boss said. Rondon said in the club’s statement: “It’s an honour to be here and I’m excited to get started with my team-mates. “The clubs were talking for a long time and now I’m focused on the season to help my team-mates to get the points to do well this season. 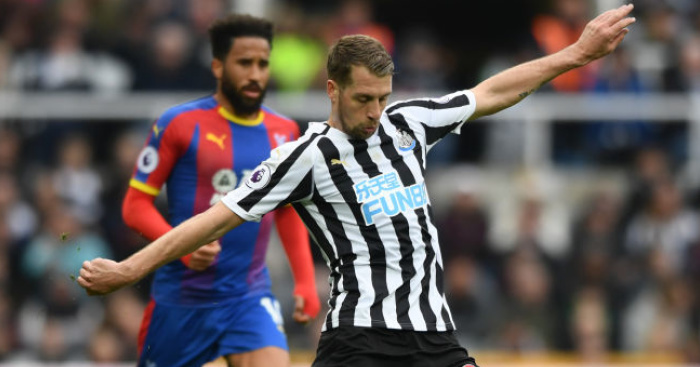 Gayle struck 23 goals in 32 games to help Newcastle gain promotion from the Sky Bet Championship in 2016-17 but struggled for such form once back in the Premier League. 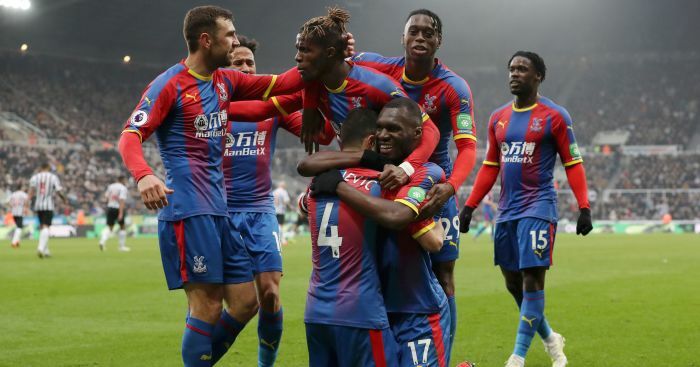 The former Crystal Palace forward scored six league goals last season – one less than Rondon – and will now look to help Darren Moore’s West Brom back into the Premier League at the first time of asking. “The manager attracted me,” Gayle told West Brom’s official website.